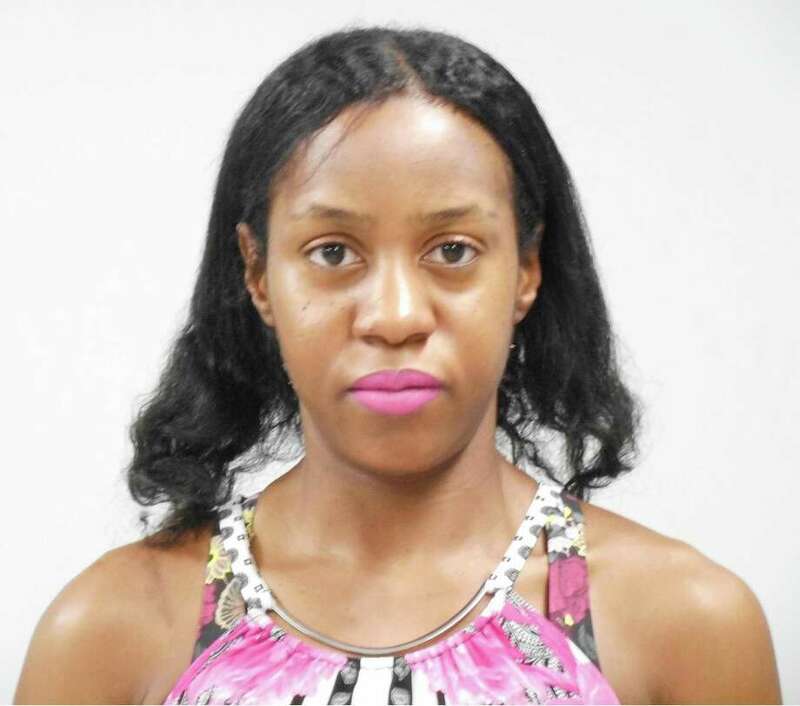 Darien resident Adaobi Kurylov was arrested in Westport on Aug. 14 on charges of illegally obtaining a fraud prescription and illegal use of a forged prescription. WESTPORT — Police say a Darien resident obtained fake prescription drugs in Westport. On Aug. 8, an agent with the drug control division of the state department of consumer protection contaced Westport police to say it conducted an investigation into a transaction in town and submitted an arrest warrant for Darien resident Adaobi Kurylov, 37. Westport detectives took Kurylov into custody at state Superior Court in Stamford on behalf of the department of consumer protection on Aug. 14. Kurylov was present at the courthouse for a scheduled hearing on a previous charge of disorderly conduct that resulted from an April argument Kurylov had with her estranged husband at her home at the Avalon Apartments. Police charged Kurylov with illegally obtaining a fraud prescription and illegal use of a forged prescription. She was released after posting a $5,000 court-set bond and is scheduled to appear in state Superior Court in Norwalk on Aug. 23.